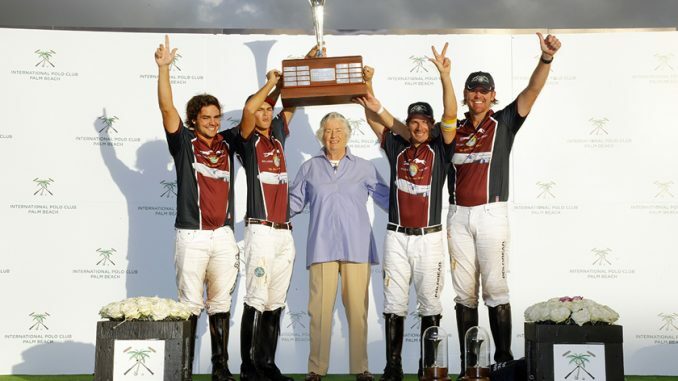 The final game of the 20-goal season at the International Polo Club Palm Beach saw Dutta Corp capture an impressive third consecutive tournament with the 11-7 victory over Pilot to claim the Ylvisaker Cup in front of the grandstand on Field 1. 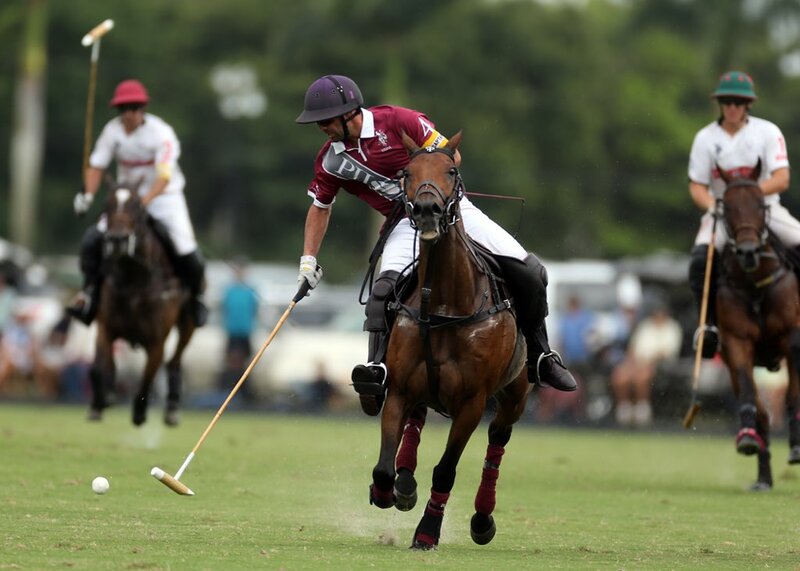 Throughout the tournament, Pilot had displayed a dominant offense behind the play of Facundo Pieres and Lucas James, racing off to quick starts in each of their games. Yet, the final of the Ylvisaker Cup saw Dutta Corp perform admirably on the defensive side of the ball, with Kris Kampsen effectively preventing the long pass, while Gringo Colombres and Lucas Diaz Alberdi provided relentless pressure on Pieres throughout the entire game. Held to zero field goals, Pieres was contained in open play, which stifled a Pilot offense that relied upon penalty goals to stay in the game. Ultimately, the turnovers caused by Dutta Corp that held Pilot to just six shots, allowed them to generate their own offense and outshoot 15-6 in the victory. With Pilot and Dutta Corp representing the highest scoring offenses in the tournament, the game was a defensive battle in the opening chukka. 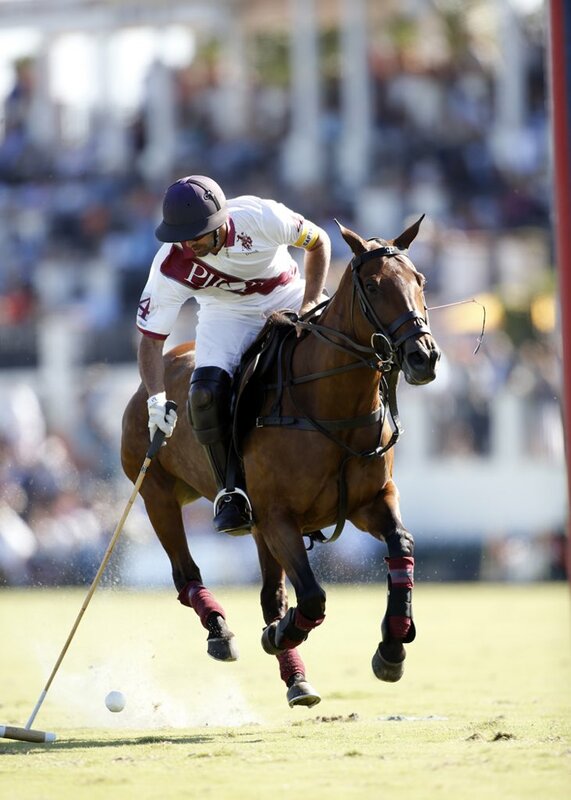 Neither team found the scoresheet with Facundo Pieres provided little time and space. 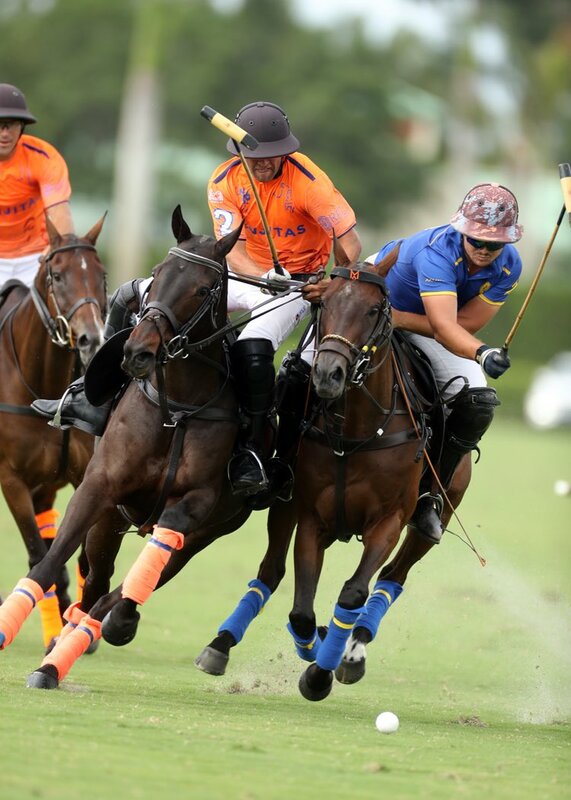 Dutta Corp’s strong defensive efforts paid dividends in the second chukka, as they created turnovers with their high-pressure defense to score four goals and race out to a 4-1 lead. Colombres and Kampsen scored two goals each in the chukka, with Colombres leading the Dutta Corp attack with a variety of runs and passes. Pilot’s offense continued to struggle to generate a consistent offense, but Lucas James broke away for two goals for Pilot’s only two field goals in the game. Dutta Corp responded with two goals of their own to maintain their three-goal advantage and hold a 6-3 lead. 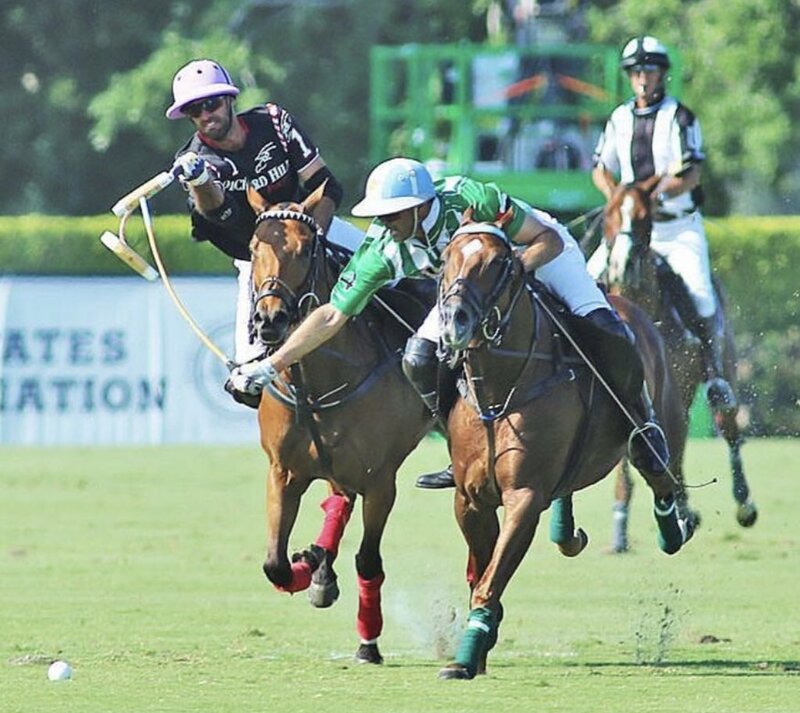 Dutta Corp continued to provide a stout defense, with Kampsen anchoring the back of the game, keeping Pilot at a distance from the goal; a difficult task considering Facundo Pieres is on the opposing side. Held to just one penalty 2 conversion, Pilot say their deficit increase to four, with Lucas Diaz Alberdi adding his second goal of the game. Alongside Colombres, Alberdi applied relentless on-ball pressure providing the base for Dutta Corp’s strategy in the game. 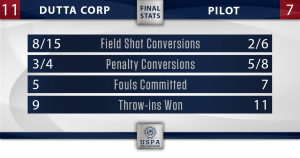 Pilot fought their way back into the game in the sixth chukka, scoring their fourth penalty goal of the second half, but their inability to score from the field proved to be the difference in the game. 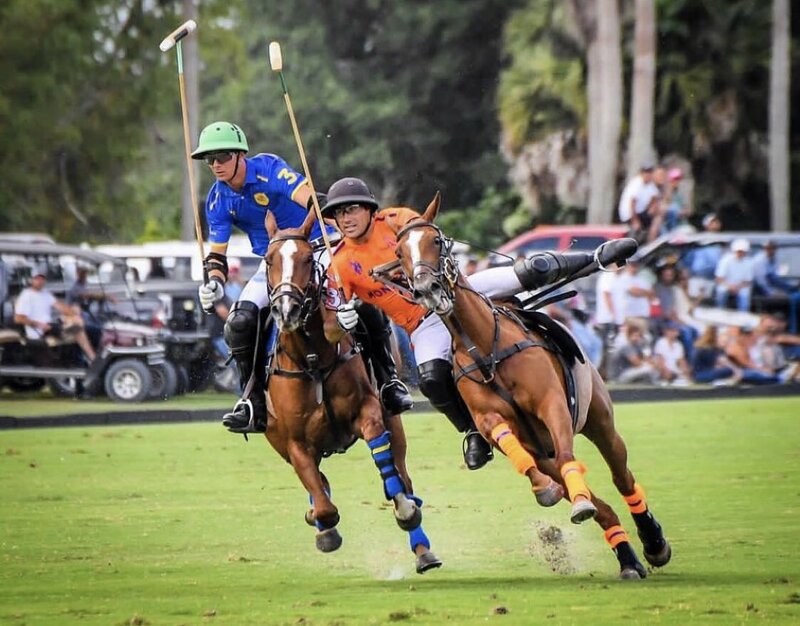 Dutta Corp outscored Pilot by six goals from the field and final chukka goals from Timmy Dutta and Alberdi completed a convincing victory for Dutta Corp, who claimed all three 20-goal tournament titles to begin the 2019 season.